This article on foam rolling. The title is a bit harsh, but there’s some good info in here! 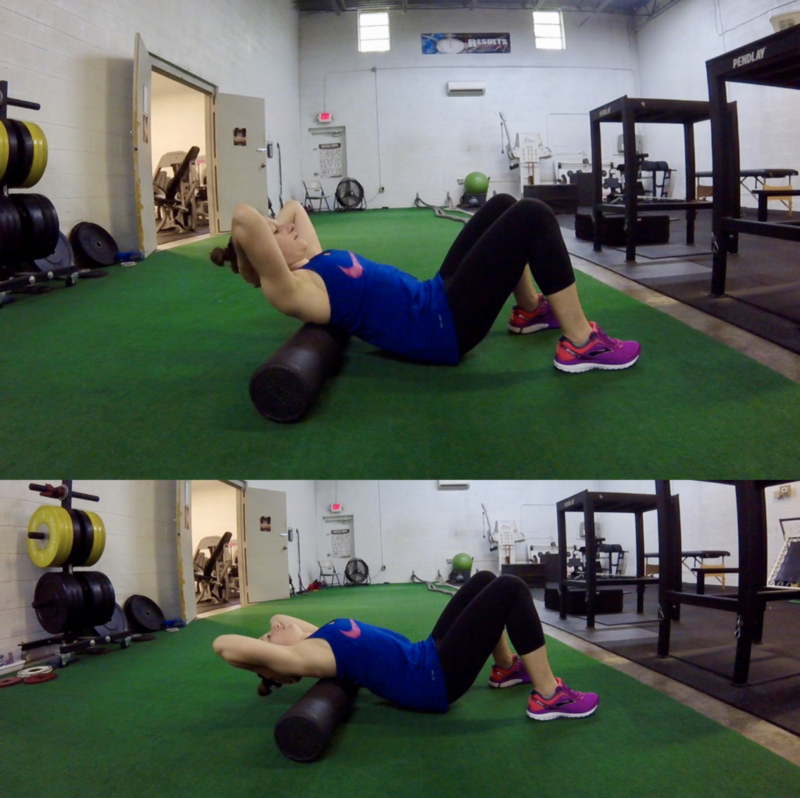 If you have sore muscles, a combination of foam rolling and active mobility drills is the most effective in helping to recover. Also addresses the theory that foam rolling “breaks up scar tissue.” It doesn’t… so why do we feel better after using it? The theory is that the pressure of the roll (or a lacrosse ball, stick, soft tissue instrument, etc…) calms the tight spots by changing the receptors in your nervous system that sense tightness or pain. More about the mechanism of this in the article- thanks Barbell Physio! Another use for the foam roll is mobility drills- like this one to improve mid back (thoracic) extension. I promise this feels awesome after a day of sitting at the computer or reading or driving. The Feast of the Assumption. One of the oldest and best summer traditions in Cleveland, and a great excuse to enjoy a day full of cavatelli, cannoli, and pizza. And arancini! Biking to the festival in the hopes of offsetting all that food…But worth every calorie. 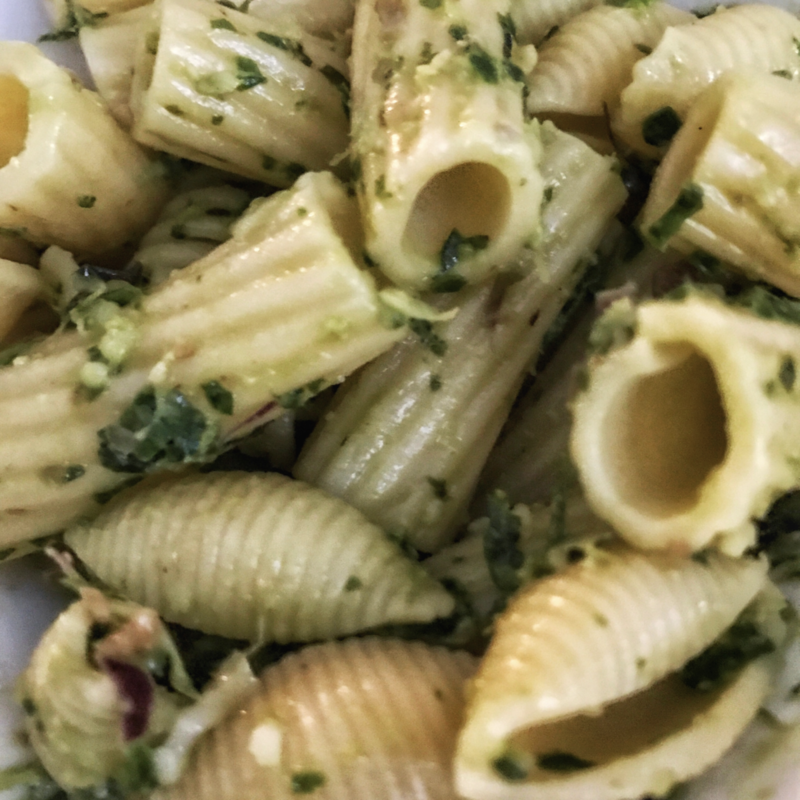 Lemon basil pesto. We make fresh pesto all summer long, but using lemon basil gives a whole new element of amazingness. 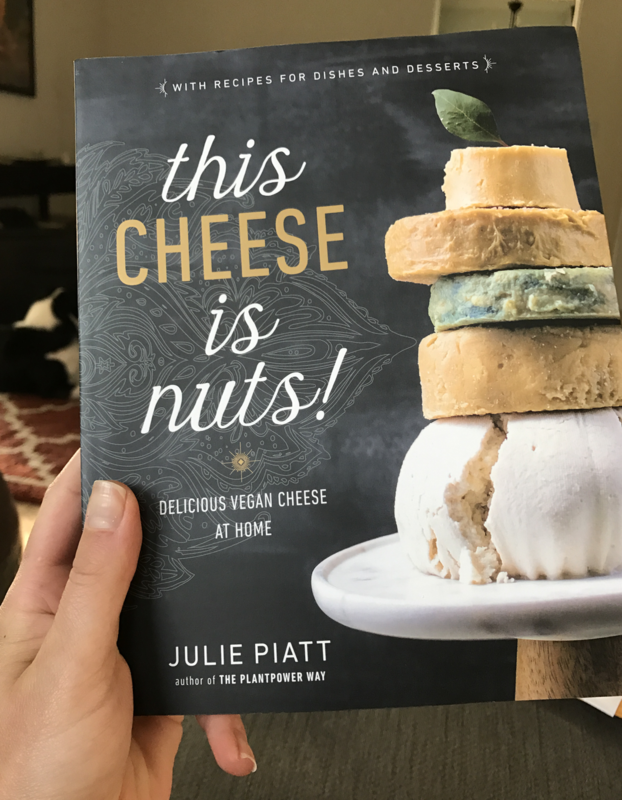 The recipe above used parmesan cheese, but if you are dairy-free, check out the “cheese” recipes in the new book, This Cheese is Nuts. I made the smoked almond cheddar spread (super easy!) and have used it on everything- veggie burgers, crackers, even pasta. Can’t wait to try the other recipes. 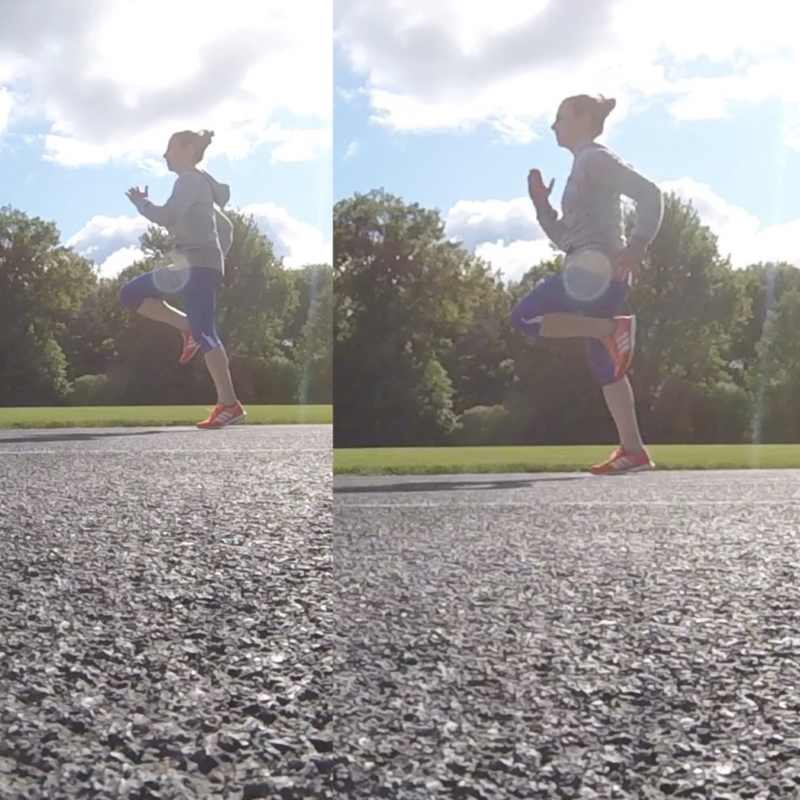 Track drills– at our Fleet Feet training sessions, we’ve focused on proper running form. Check out three easy drills that can easily be incorporated into your warm-up routine. This reminder. 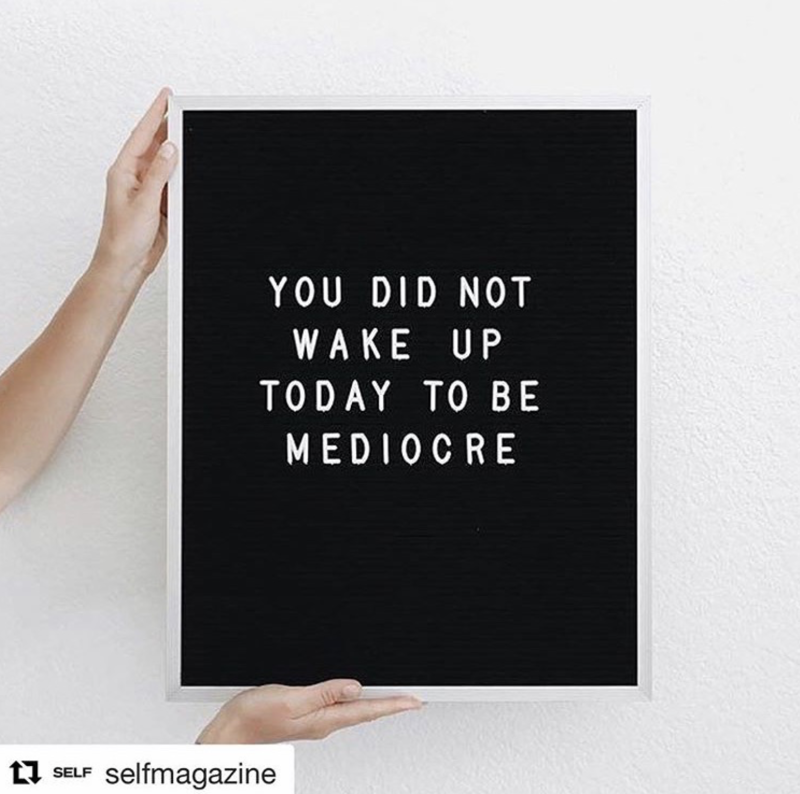 Thank you Self Magazine!